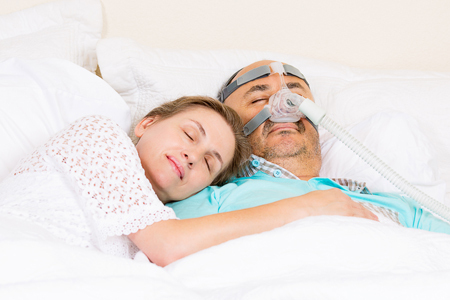 Adhering to your recommended CPAP therapy produces the best outcomes for your health and well-being. Grove is committed to helping patients stay compliant and to fostering communication between patients and their doctors. That is why every CPAP machine Groves sells has either a built in or snap-on modem to send data using cloud-based technology. Grove and the patient’s doctor can access and review detailed data to determine how well the machine and therapy are performing. The patient can also access a summary of the reports. Newest generation models enable two way communication whereby Grove and the physician can make modifications to the machine to reflect changes in the prescribed therapy. Patients can download smart phone apps from manufacturers to view and track their own data.